Samsung Galaxy j8 launches In 2018. Samsung Galaxy j8 Primary Camera Is 16 + 5 mega Pixel It Also Supports Focus Detection And (HDR) Imaging. The Smartphone is Supported by an Octa-core Qualcomm Snapdragon 450 Processor. Samsung Galaxy Built In Fingerprint Sensor For The Security. Samsung Galaxy With 3500mAh Battery For Long Time Use. 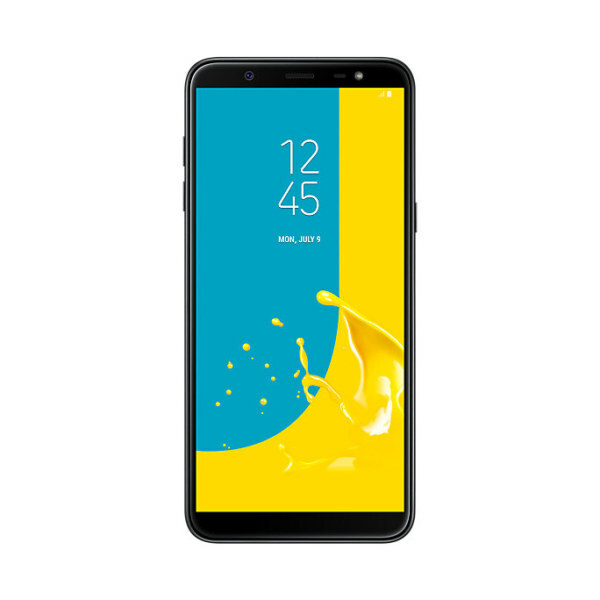 Samsung Galaxy j8 6 inch screen with an HD Plus display With a resolution of 720 x 1280.64 GB of internal storage can be expanded to 256 GB via MicroSD card. Samsung Galaxy j8 Comes Glod, Black, Blue.and weighs 191 grams. This phone measures 159.2 x 75.7 x 8.2 mm which is it easy to fit into any pocket.